Madplate Sound born and rises up in Bristol between the love for roots reggae, rocksteady, ska music and the late dub influences mixed with digital beats and basslines. The duo came across the Bristol dub vibes and decided to take part of it slowly but straight. 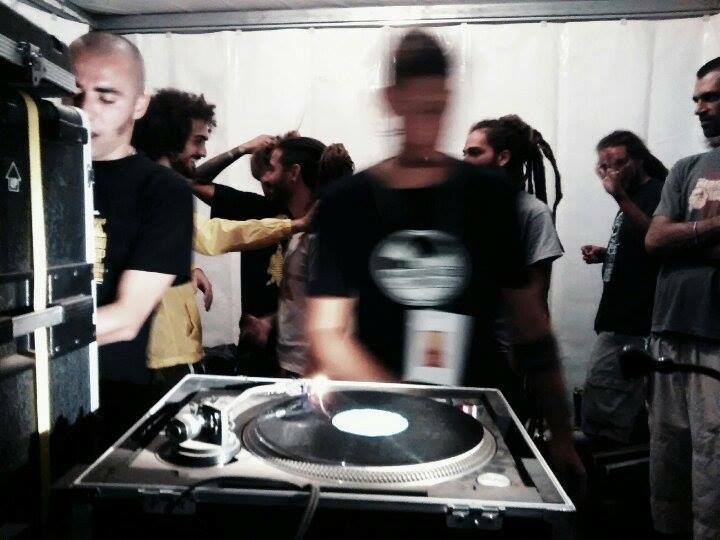 Madplate Sound now are back in Italy (Turin) and are starting to get known in Italy and getting the support from producers, selectors and sound systems from all around Europe (Radikal Guru, Evermoor Sound, Echo Tronix, Zion Train, Numa Crew, Mistical Sound). The first Madplate Sound appearance on 4Weed Records is ‘Hard time fi di youth‘, a track featuring Lion Warriah released on the third 4Weed vinyl and it had lots of positive feedback around the world.